FORMER Zanu-PF legislator Psychology Maziwisa, who is facing charges of swindling the Zimbabwe Power Company (ZPC) of $12 650 in a botched public relations deal told the court that he had never sought favours to get ZPC tenders from then Vice-President Emmerson Mnangagwa. Testifying before Harare magistrate Lazini Ncube, Maziwisa said: "There was an insinuation that when we approached ZPC, I claimed that I had been given some kind of authority by then VP Mnangagwa. The claim was made during the State case as a matter of fact, but I want to put it on record that such interaction never happened. 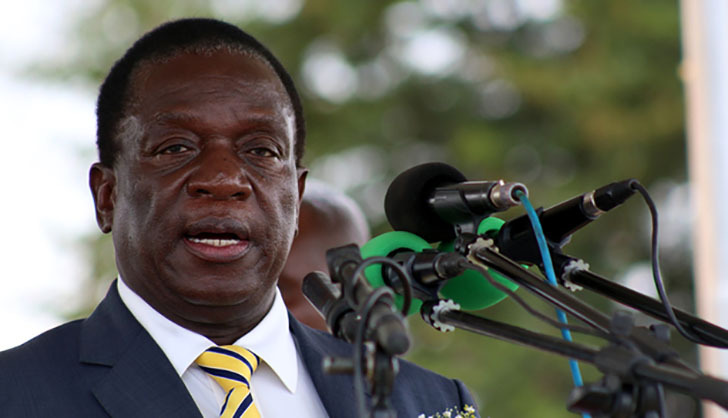 "I had numerous interactions with President Mnangagwa, but at no point did I ask for any kind of favour, and I feel that kind of allegation came from someone trying to cause tension between President Mnangagwa and me or his current crusade on corruption, and I repeat, I never ever asked for favours from the President." Jonathan Samukange is representing Maziwisa (34), who is being charged together with Oscar Pambuka (33). Pambuka was expected to testify after Maziwisa, late yesterday afternoon. Magistrate Rumbidzai Mugwagwa ordered the trio to report once a fortnight to the police after the State, represented by Sebastian Mutizirwa, consented to their request, saying they were now looking for ways to survive after they had been suspended from work without benefits.